We have marked a distinct and dynamic position in the market by providing a high quality array of Stevia Extract. As per the specific needs of the clients, we are engaged in providing a high quality range of Stevia Extract. Stevia is a plant that is native to South America. It is probably best known as a source of natural sweeteners. In fact, native people in South America have used stevia as a sweetener for hundreds of years. But the leaves are also used to make medicine. 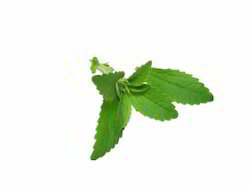 Rebaudioside a, or Reb a as it is commonly known, is the sweetest of all the natural compounds in the stevia leaf. Reb A is blended with natural flavors and other natural ingredients to give pure sweet taste. 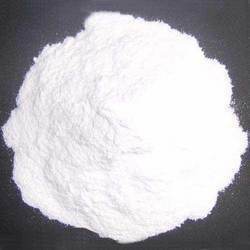 It is pure powder of stevia leaves without chemical additive, 100% natural, can be used as sugar substitute in cooking, etc, flourished with nutrients, good for your health.